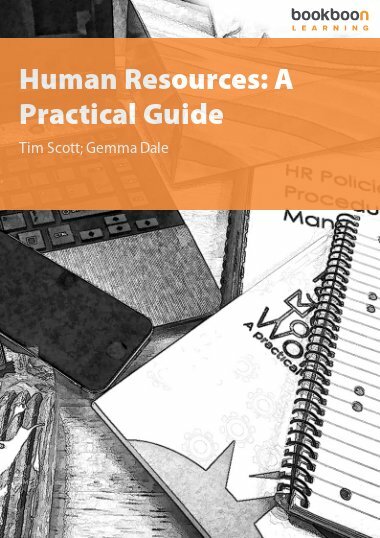 This ebook provides a practical look at Human Resources, written by two experienced HR generalists and bloggers. 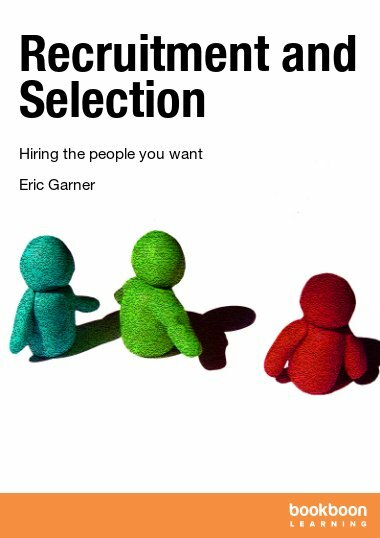 Drawing on their own careers, it is full of pragmatic advice and straightforward recommendations about how to implement effective Human Resources, and doing good people stuff. 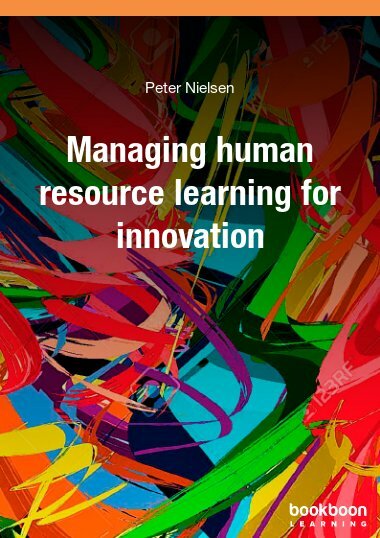 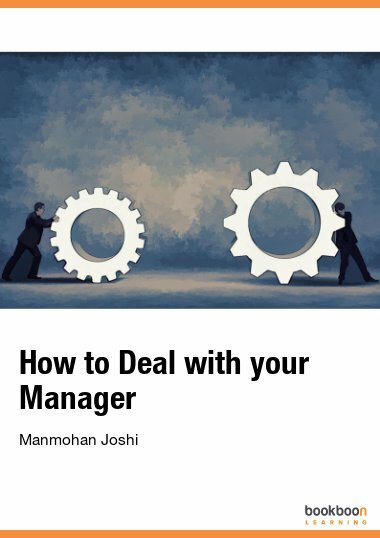 The book includes a look at what makes great Human Resources and great Human Resources professionals, the unique challenges of the HR profession and how to overcome them, through to simple advice on how to create people plans and business cases. 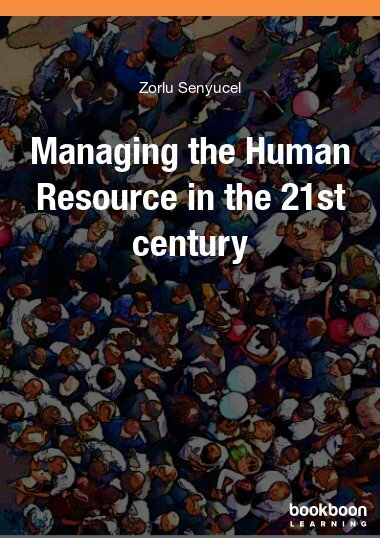 Covering every aspect of the employee lifecycle, along with topics such as social media, employee experience and employee data along with a handy jargon buster, this book is a practical guide to putting into practice straightforward and valued added Human Resources activity. 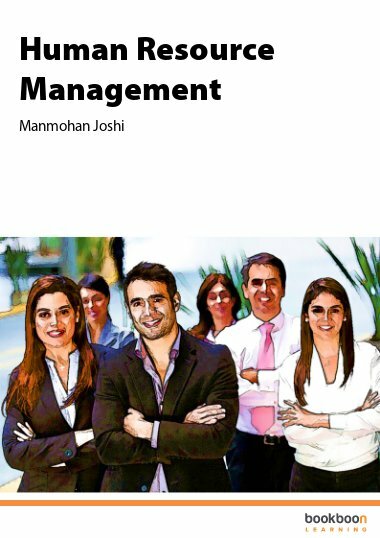 Employee Engagement. 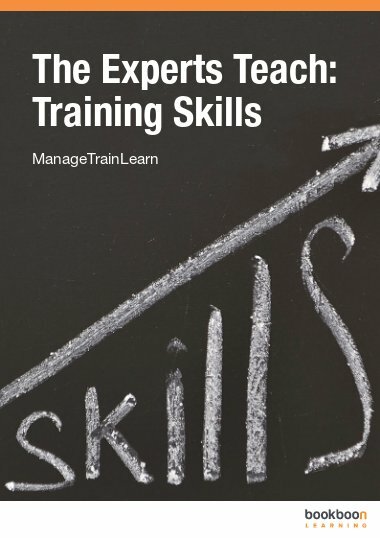 To survey or not to survey?